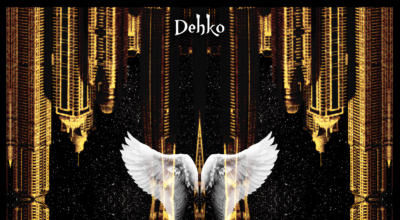 Finely crafted EDM presents itself by means of a progressive house beat and a melodic, partly organic backdrop – all beautifully intertwined on this, the latest release from Dehko. 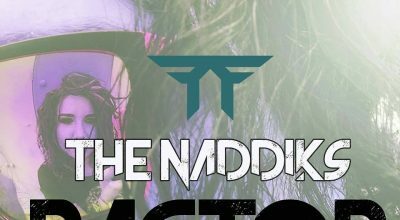 The freshness, how addictively energizing it is – a skilled producer and a band whole heartedly, authentically fighting to keep rock music alive. 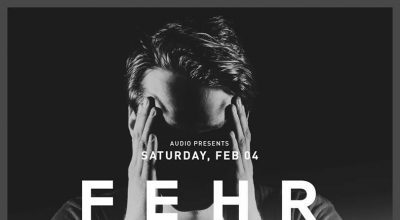 Witness the uplifting progressive sensibilities that established Fehrplay as one of the hottest Scandinavian talents to redefine modern progressive house.